Directed by Theresa M. Davis, Professor of Cross-Cultural Performance, in the Ruth Caplin Theatre, Charlottesville, VA. 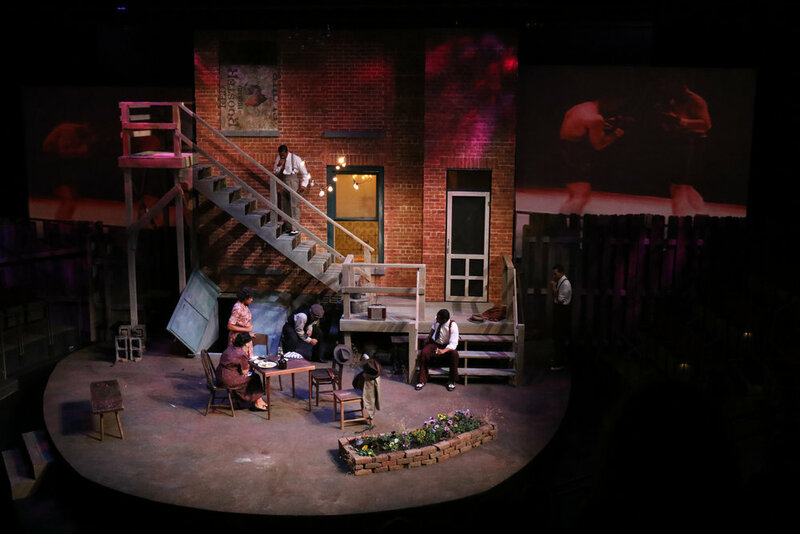 This poetic, bittersweet play is part of August Wilson's Century Cycle, which illuminates the African-American experience through each decade of the 20th century. The production ran for two weekends beginning on Thursday, November 9th, 2017 through Sunday, November 12th, 2017; and then again on Friday, November 17th, 2017 through Sunday, November 19th, 2017.